A universal wildlife feeder remote control that allows you to activate your feeder from up to175 yards away and is pre-set for a 5 second run time! The-Remote Pro has all the same features of The-Remote with the added features of having 10 separate channels. The-Remote Pro allows you to activate your feeder from up to 175 yards away! It features ultra-low power consumption (less than 1/3 mA) so it won’t drain your battery. 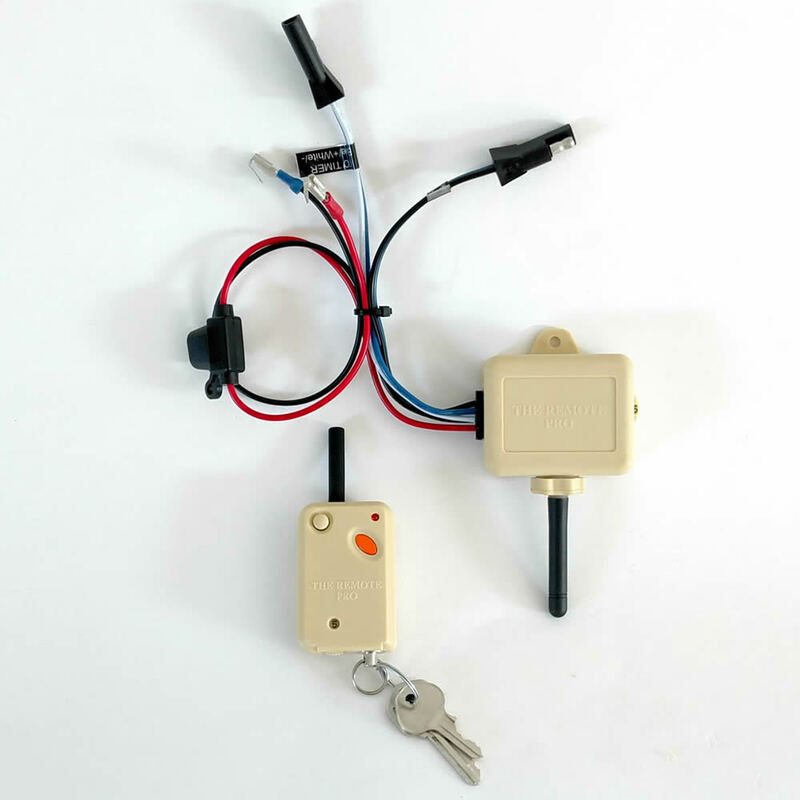 Works with 6 Volt or 12 Volt feeders, and is the perfect solution for controlling your truck/ATV feeder without wires. Easy installation (instructions included). The-Remote Pro allows you to activate your feeder from up to 175 yards away! It features ultra-low power consumption (less than 1/3 mA) so it won’t drain your battery. 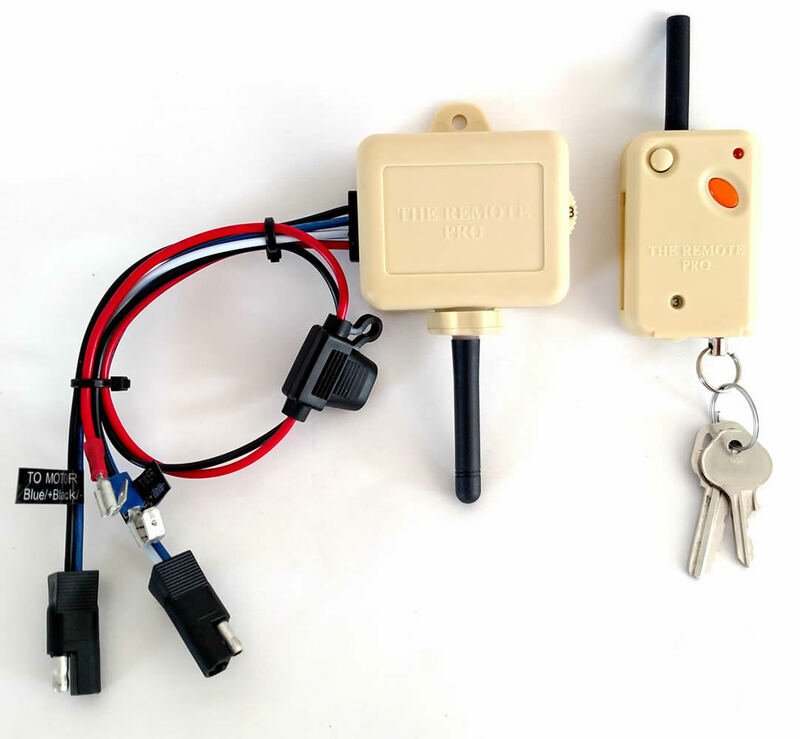 Works with 6 Volt or 12 Volt feeders, and is the perfect solution for controlling your truck/ATV feeder without wires. Easy installation (instructions included). THE-REMOTE is pre-set for a 5 second run time and with correct conditions has a 175+ yard range. 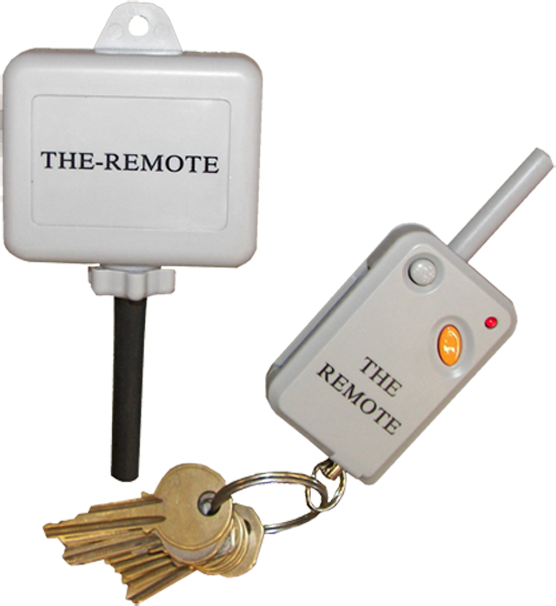 THE-REMOTE is designed to plug directly into THE-TIMER but can operate any 6v or 12v motor. 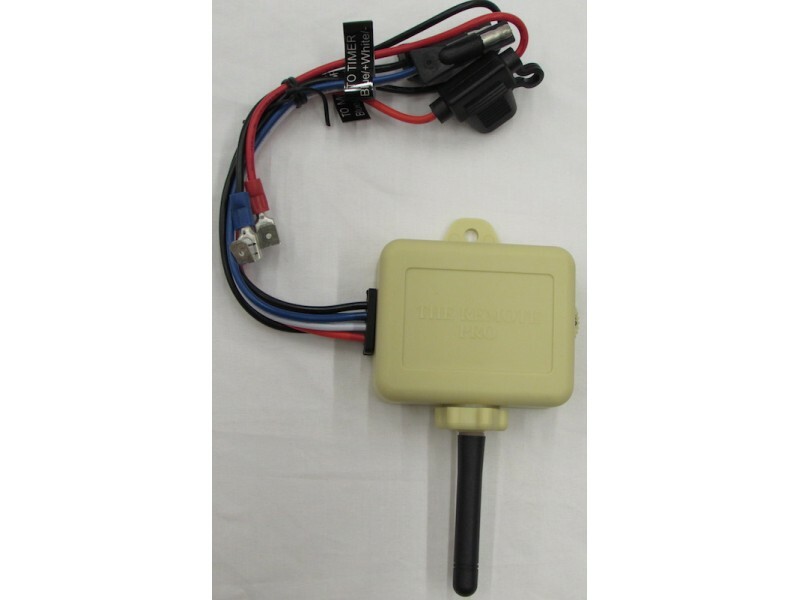 Mount receiver with antenna pointing down…operate transmitter with antenna pointed up for best reception. 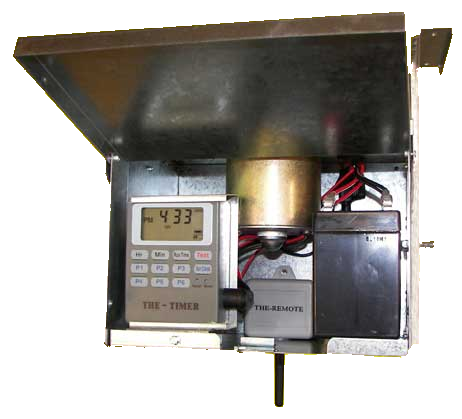 THE-REMOTE can also be used to operate your road feeder. 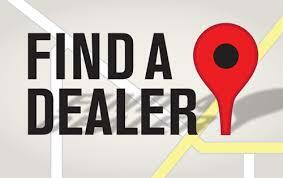 Less than 1/3 mA - will not drain your feeder battery!